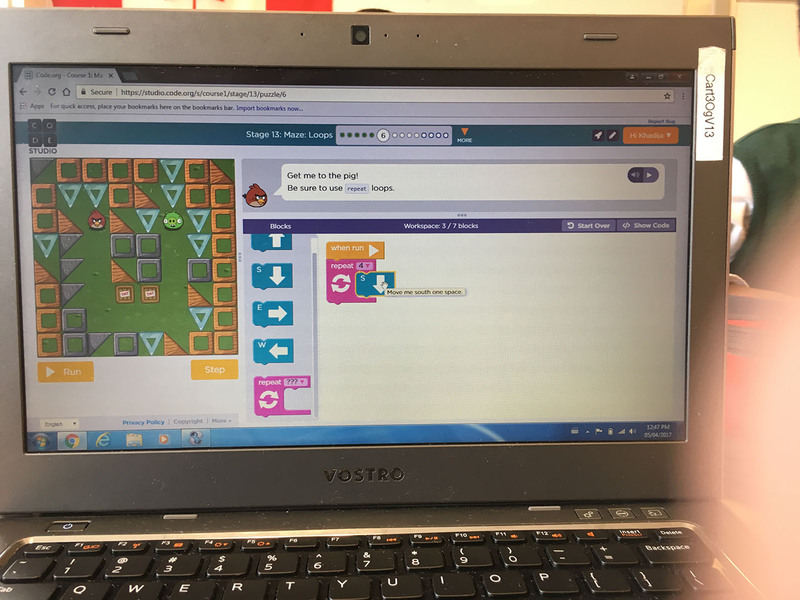 Home/Ogden/Ogden Special Learning Moments/Coding in Grade 5! 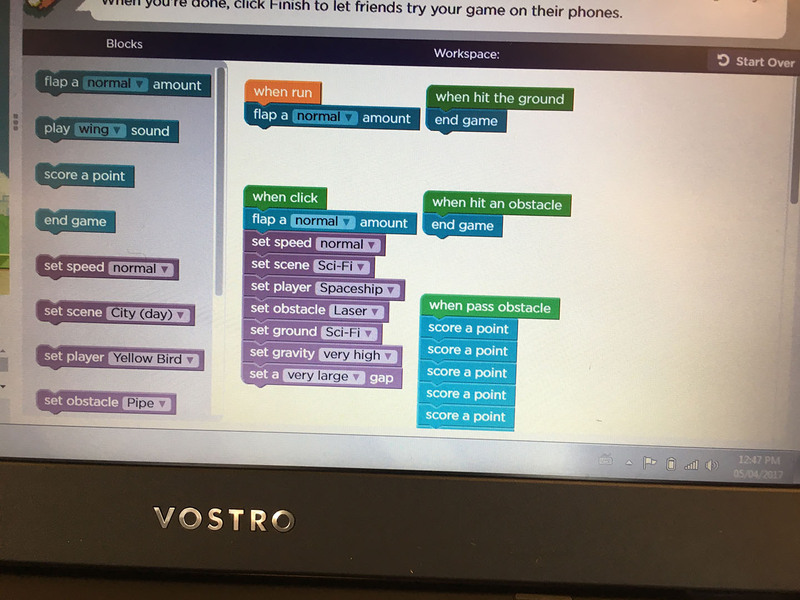 Students in Mr. Peters’ homeroom class are learning to code! 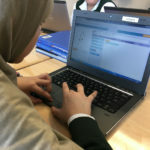 Using the website code.org. 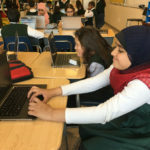 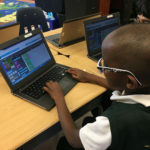 Code.org’s K-5 courses blend online, self-guided, and self-paced tutorials to introduce and emerse students in coding. 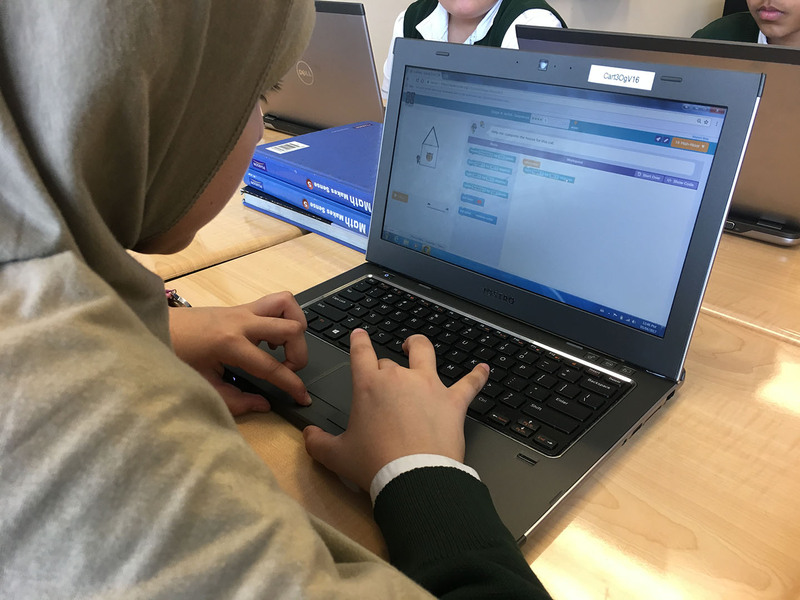 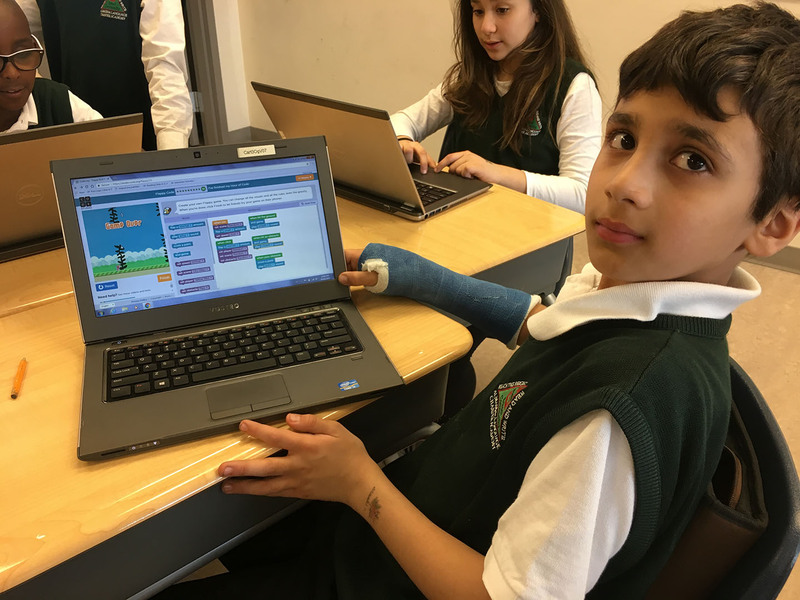 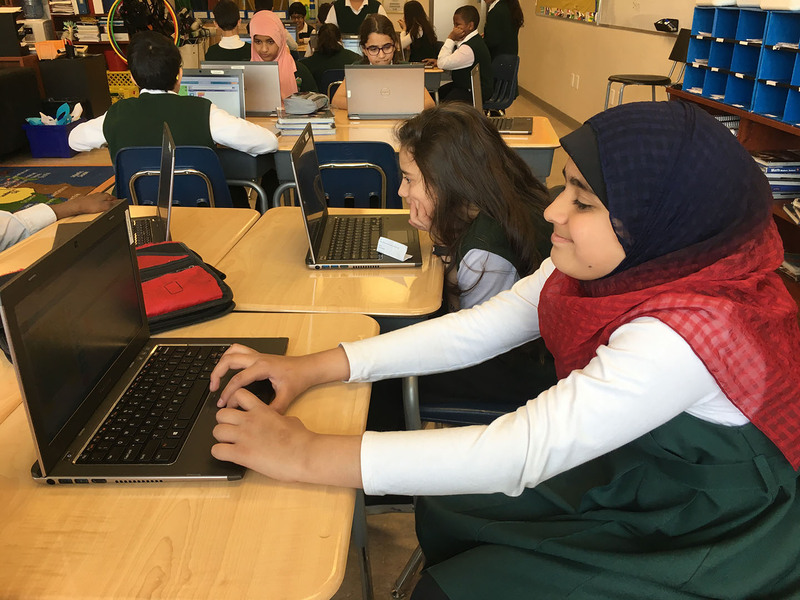 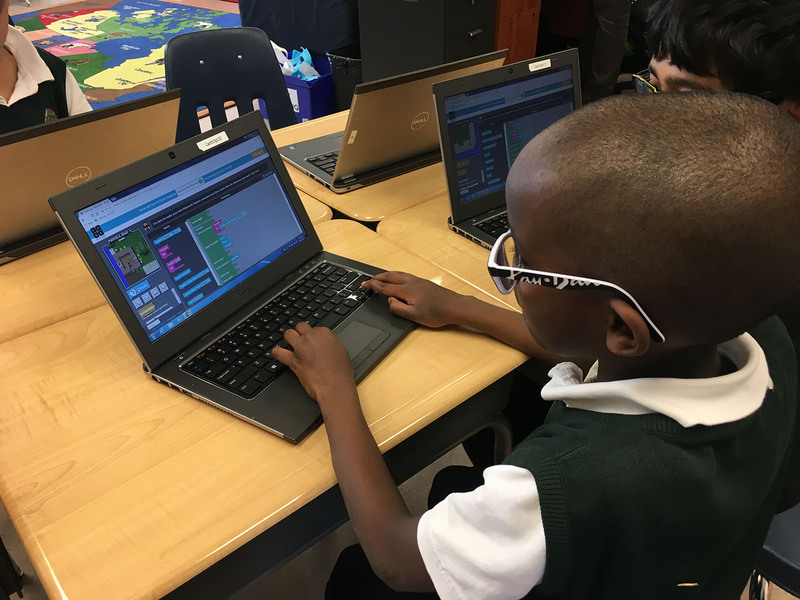 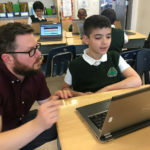 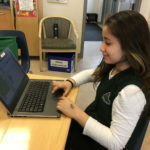 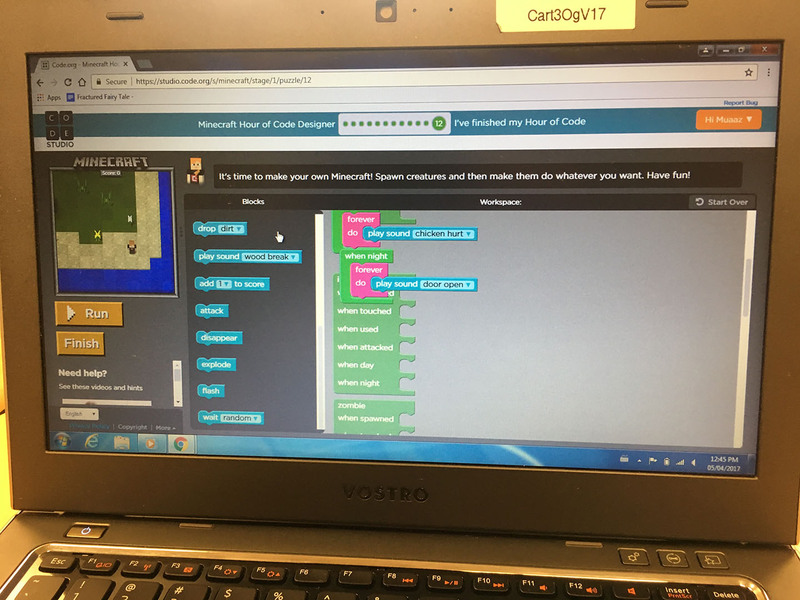 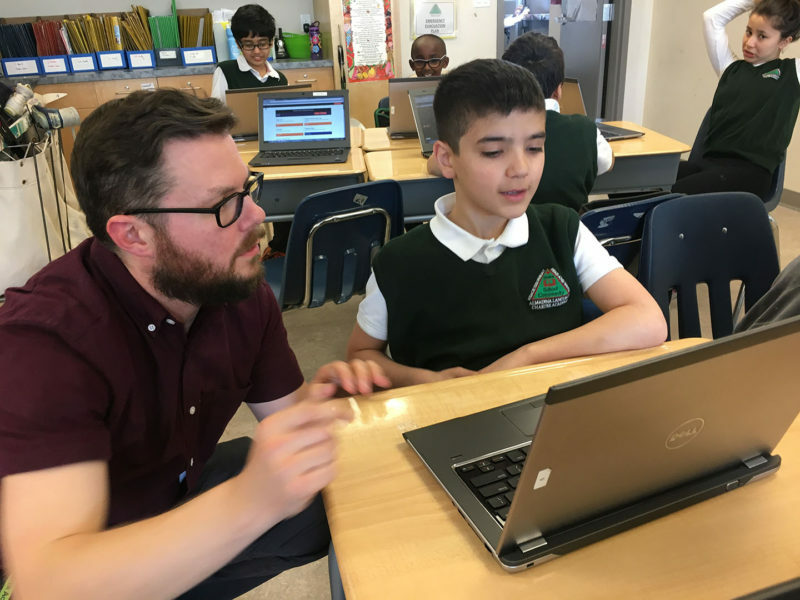 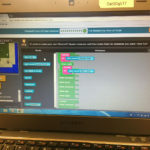 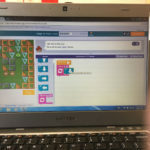 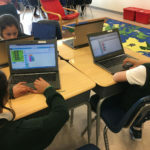 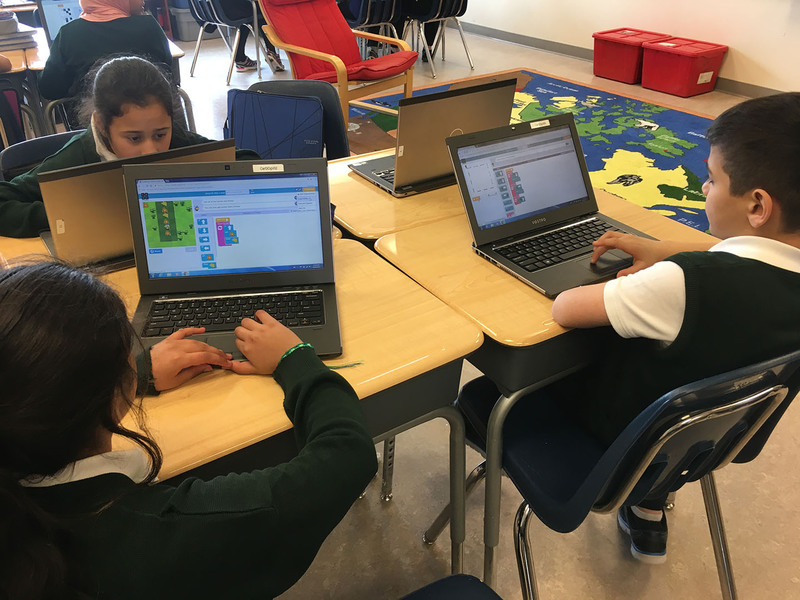 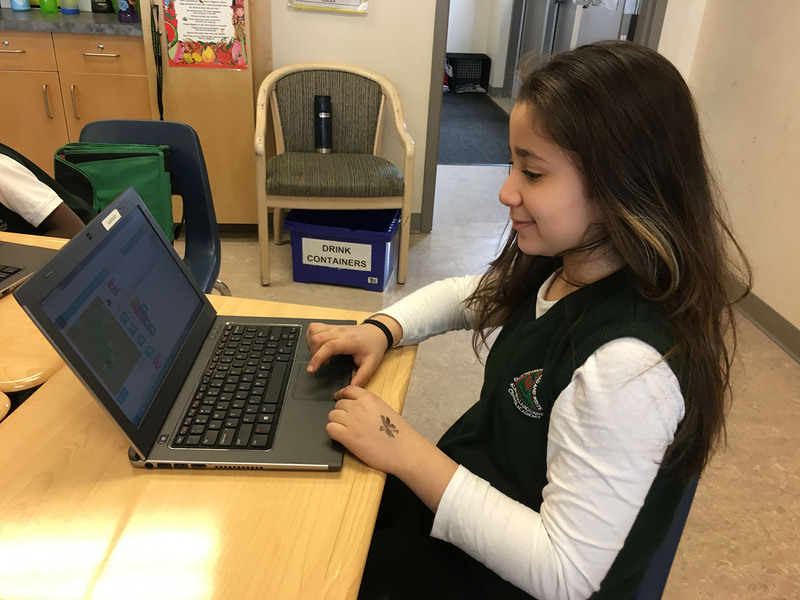 Using drag-and-drop block style coding, students can design their own games, create digital stories, design puzzles and more. 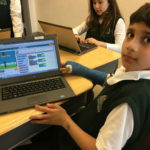 You can try out some of Mr. Peters’ students’ creations by clicking the following links. 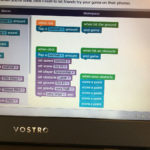 Try it out at home at www.code.org!